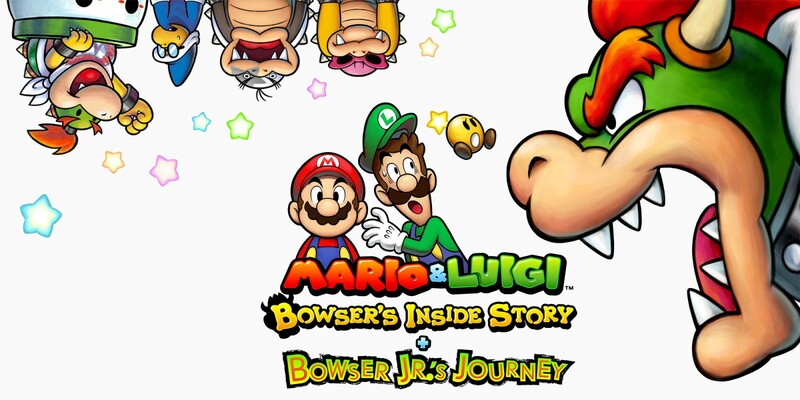 Mario & Luigi: Bowser’s Inside Story + Bowser Jr.’s Journey has been given its second update. Version 1.2 is live for all players as of now. In last month’s issue of Nintendo Dream, the magazine spoke with the developer of Mario & Luigi: Bowser’s Inside Story + Bowser Jr.’s Journey. 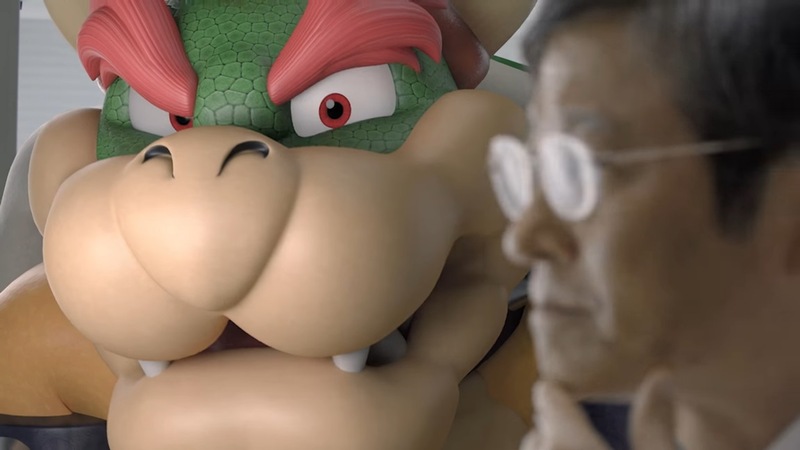 The team commented on how it went about remaking the game, the new Bowser Jr.’s Journey mode, updating the music, and more. We’ve prepared a full translation of Nintendo Dream’s interview. If interested, you can read it in full below. 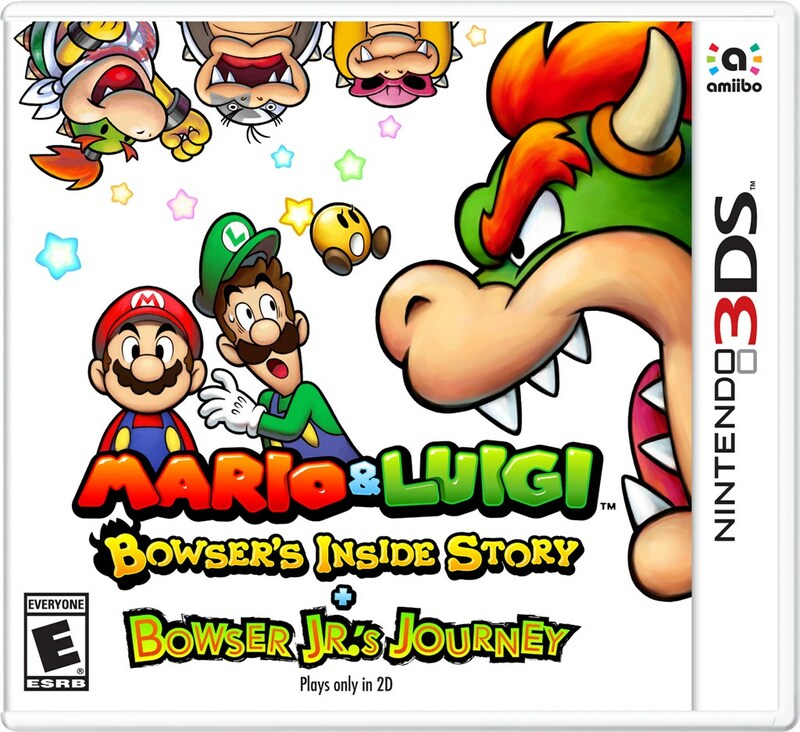 Nintendo has started the distribution of a new update for Mario & Luigi: Bowser’s Inside Story + Bowser Jr.’s Journey. As of now, version 1.1 is out now for all users. The new patch addresses a specific issue in which players weren’t able to progress under certain circumstances, causing a game-breaking bug. We have the full details from Nintendo below. Mario & Luigi: Bowser’s Inside Story + Bowser Jr.’s Journey won’t be available in the west until the middle of January, but it did come out in Japan this week. 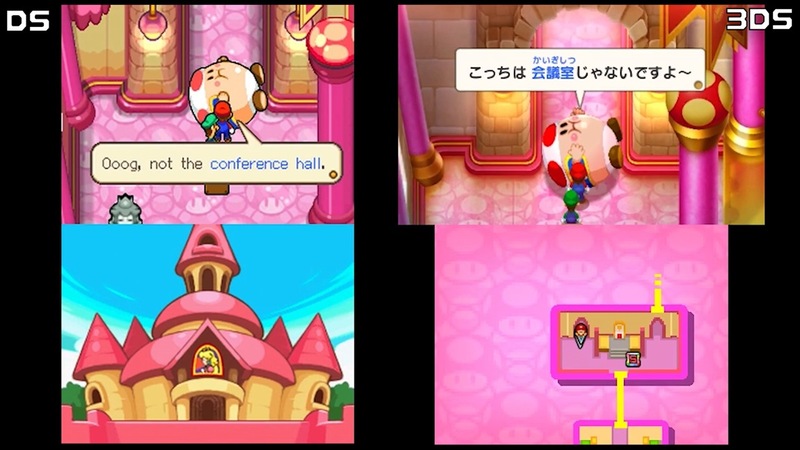 Check out a bunch of footage of the 3DS remake below. Mario & Luigi: Bowser’s Inside Story has returned on 3DS with a new remake. For a look at how it stacks up to the DS original, check out the comparison below. Nintendo has readied a new trailer for Mario & Luigi: Bowser’s Inside Story + Bowser Jr.’s Journey. Watch it below. Nintendo has started the pre-load option for Mario & Luigi: Bowser’s Inside Story + Bowser Jr.’s Journey. By taking advantage of this, you can purchase and download most of the required data ahead of launch. It’ll essentially allow digital owners to begin playing as soon as the game is released. Mario & Luigi: Bowser’s Inside Story + Bowser Jr.’s Journey takes up 5,349 blocks of space. That amounts to 668.625MB. Nintendo just published a brand new Mario & Luigi: Bowser’s Inside Story + Bowser Jr.’s Journey trailer on its Japanese YouTube channel. Watch it below. Similar to past games, the Nintendo UK store is offering a pre-order bonus for Mario & Luigi: Bowser’s Inside Story + Bowser Jr.’s Journey. Those who reserve the game will receive the coaster set pictured above. 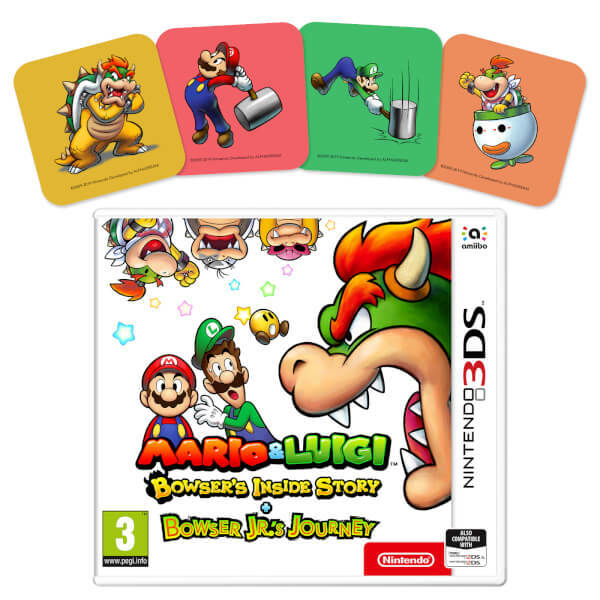 You can pre-order Mario & Luigi: Bowser’s Inside Story + Bowser Jr.’s Journey on the Nintendo UK store here. It launches January 25.